“Fashion is like a party. Getting dressed is preparing to play a role. 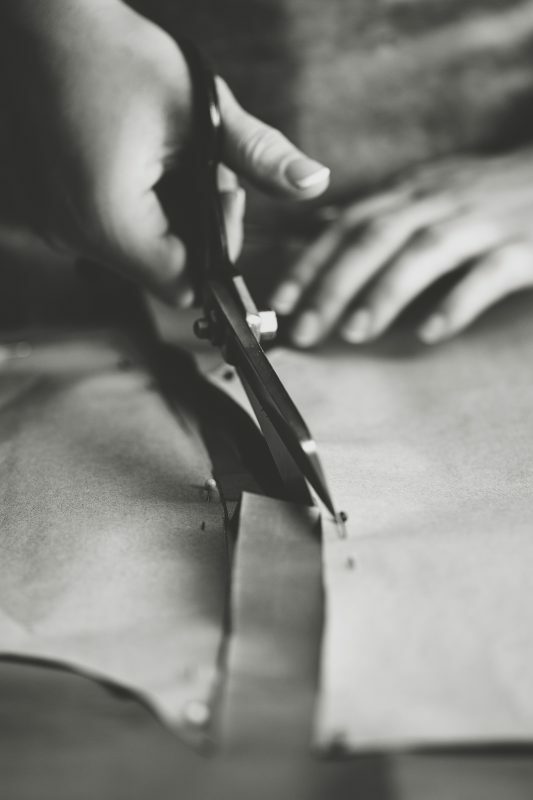 I am not a couturier, I am a craftsman, a maker of happiness.” Yves Saint Laurent. Whilst we are living in the modern world, there is a fear of losing craftsmanship. The digital phenomenon surpasses craftsmanship, as fast fashion has become increasingly popular and the machine is replacing the human – we are on the brink of losing a major part of our culture. 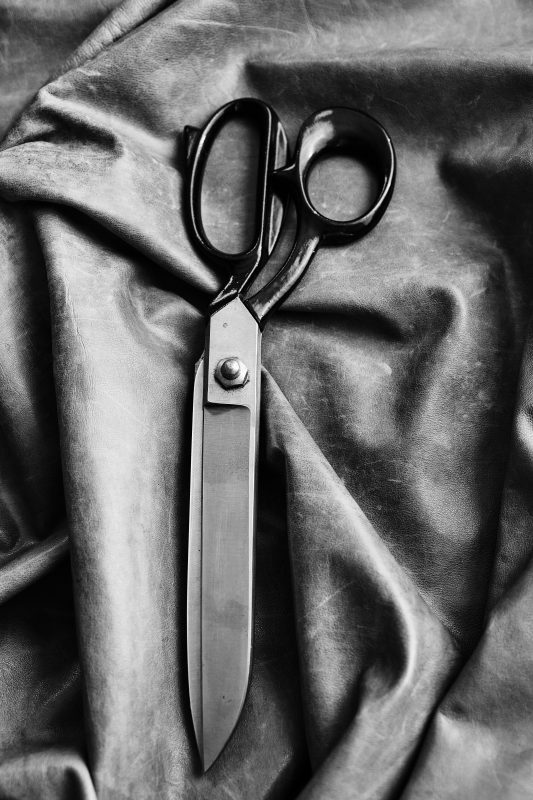 Fast fashion is produced by ‘people in factories in countries that unfortunately are driven by pressures of price and time, and therefore the craftsmanship element is lost” says Rebecca Bradley. “We are at a breaking point where it can go in two directions. Many want fast fashion but at the same time a safe and healthy planet.” Thea comments. In today’s fast fashion world which is consumed with mass-produced garments often made from plastics and synthetics and other oil based products, it becomes more challenging to find fashion pieces that are made with a conscious and uniquely handcrafted with a personal touch. There is a growing nostalgia for the humane aspect of manufacturing which draws us back to the art of craftsmanship. Craftsmanship as a skill had started many years ago. The process takes years of training and demands an expert eye with precision and personality. There are three prominent components that are acknowledged when it comes to crafting, and they are, consideration to every little detail, the functionality of what is being made, and the longevity. Natural fur is one of those key fashion materials that does not belong to a season, it is handmade and it has a life line of over 50 years; it epitomizes the arts of craftsmanship. 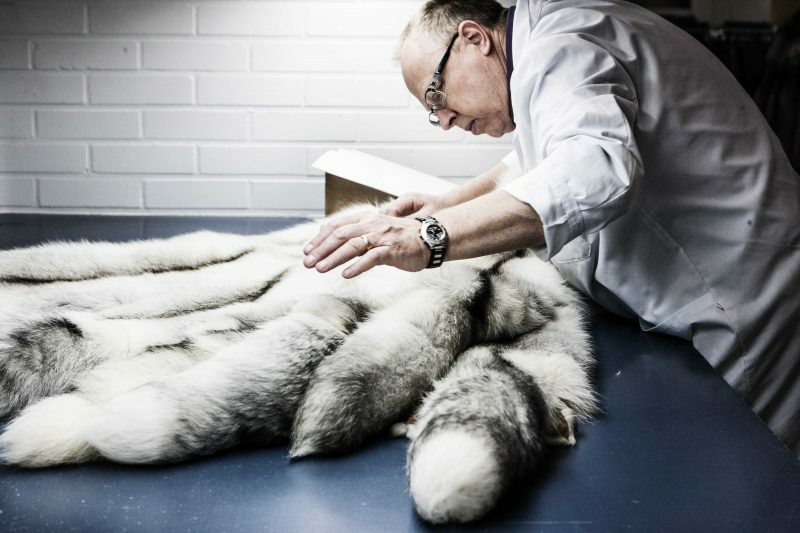 “It takes around three years training to become a furrier” says Thea Larsen. It is a hard-earned skill that requires patience and persistence which makes it all the more precious. People need to see the ultimate craftsmanship that goes behind producing pieces, feel the hard work and emotion that went into making it, and recognise where and how each sourced material was produced. 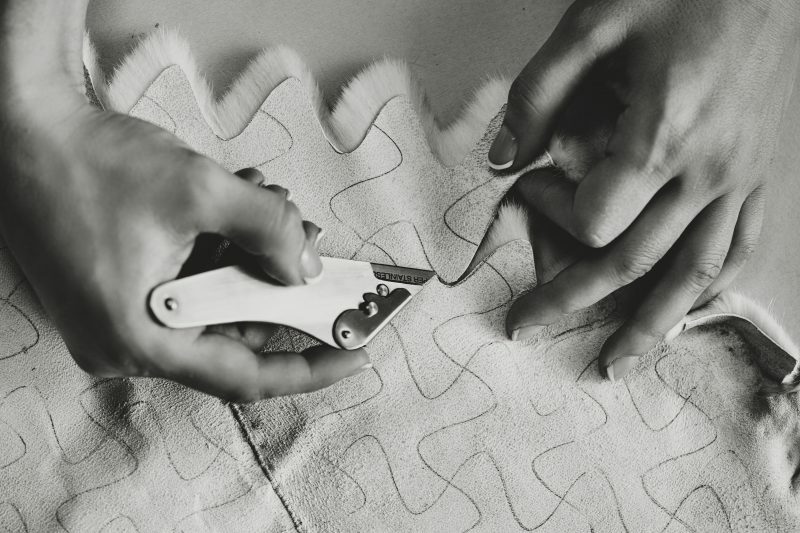 Malin Lindqvist, furrier apprentice from the FUR NOW annual advertising campaign explains the connection a furrier grows while crafting a fur piece “I know that there’s a lot of craft behind it, I know that people work hard to create it. Because it takes a long time to make a fur coat, and that makes me have an emotional attachment to it”. ‘Haute couture’ is the ultimate expression of craftsmanship, it begins with a vision and ends with a masterpiece. Uniquely handmade limited quantity pieces done by an army of artisans give the final haute couture garment its value and price tag. An embellishment of an haute couture piece can take up to 700 hours to produce. “Craftsmanship takes time and companies always have to reach a certain price point’ Thea says, “with haute couture, it’s the craftsmanship first and the price second”. Chanel and Yves Saint Laurent are two major high fashion brands who practice craftsmanship in a superior level. Their artisans keep the tradition of craftsmanship going. Chanel have ten impressive and respected ateliers, such as Lesage and Montex, and are ahead of the game as they dedicate, celebrate and honour their work with a ‘Metiers d’Art’ show every year in appreciation. High end-designer, Yves Saint Laurent, took the world of craft by storm. The Algerian-born 30-year-old gave rise to the cutting-edge culture of artisanship, ultimately when he welcomed Yves Saint Laurent in 1961. Christian Berard’s creation of sets and costumes in theatre ultimately inspired Saint Laurent and ignited a passion for theatre within him. Fast forward twelve years, and Saint Laurent is now one of the biggest luxury fashion houses, with great emphasis on craftsmanship. The international fur federation plays a vital role in keeping the crafts going and protecting this skill and tradition. 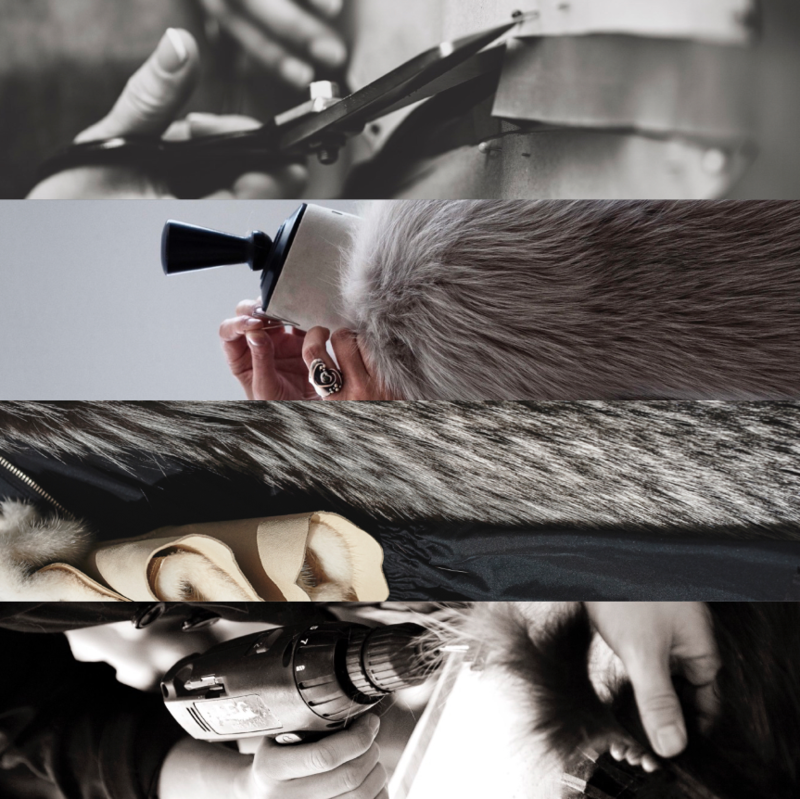 The IFF Fur Futures program funds yearly fur enthusiasts from all corners of the world who want to get involved with the skill of fur providing courses, internships and apprentice programs in leading fur auction and fashion houses. The IFF design competition REMIX provides a platform yearly for a host of young fur artisans who are crafting the fur fashion of the future and compete under the sponsorship of Vogue Italia and Vogue Talent showcasing the latest innovations in modern fur making and supporting those young fur designers through their journey. Finally, the IFF members all around the world are also committed to supporting the skill of craftsmanship and are actively involved with major fashion universities and schools offering educational talks, fur sewing machines and other support initiatives to facilitate and preserve the craftsmanship of fur making. Craftsmanship will survive if it gets passed down from generation to generation, as it is a shared tradition. Magnificent report, all supports to the fur and leather work and all crafts and skills!! !